There are various car maintenance tasks that you can do yourself. One such task is changing wiper blades on your used car, UAE. 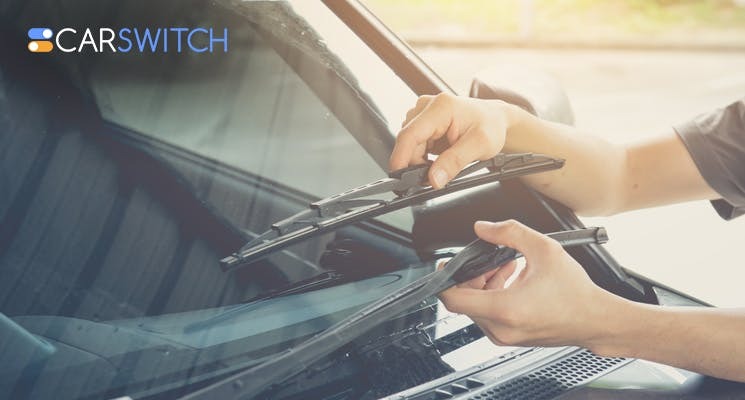 Given that auto mechanics can charge you anywhere between 65- 130 AED for replacing windshield wipers, you can save this money by doing this simple job yourself. Check out CarSwitch.com’s pointers below for help! When Should The Wipers Be Changed? The primary task of windshield wipers is to whisk away water with the rubber blades effectively when it’s raining. However, if you believe that wipers are unable to clean the windshield properly, it means that the rubber blades have gone bad. Another telltale sign is a chattering noise made by blades. And of course, you can also visually inspect them to see if they have worn out. On average, wiper blades last a year. This is also important from the point of view of safety because when rubber blades harden and crack, they cannot clear the windshield when it’s snowing or raining, making it harder for you to drive. You will have to measure the length of the rubber wiper blades using a ruler or measure before replacing them. Make sure you flatten the blades before measuring them. It is also important to measure both the windshield wipers as some sometimes the lengths of the two wiper blades are different. Once that’s done, you can visit your local automotive parts store and check out their collection of wiper blades and buy a new one for your used car, UAE. Most of the cars use a hook-type wiper blade and it is relatively easy to take them off. Since the wiper arm is metal, make sure you replace the old blade immediately so that the wiper arm does not scratch or crack your windshield. This hardly ever happens, but it’s always better to be safe than sorry. Lift the blade so it’s upright and keep a firm grip on it so it neither hits you nor damages the windshield. Locate the point where the arm and rubber wiped meet and then push the part that’s hooking into the wiper. Doing this will release the hook and detach the wiper from the arm. You will be easily able to take off the old wiper after that. Slide your new windshield wiper into the place where the old wiper was in your used car, UAE. The arm will easily hook into the same position. Once everything is secured properly, the wiper can be moved back into its original place against the windshield. After that, you can repeat the same process for their windshield wiper. Replacing your wiper blades on your own will not just save money and help your car run efficiently, it will also create a good impression on a potential buyer in case you want to sell your car. 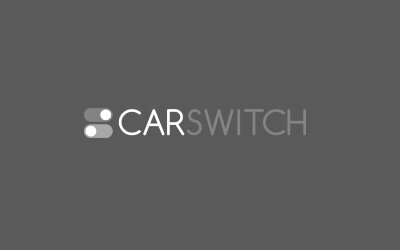 Whether you want to buy a brand new car , a used car, UAE or sell your car, CarSwitch.com has you covered. We take care of all the things such as inspection and paperwork so clients can have a stress free experience. Happy shopping! How to Get the Best Deal on Car Insurance in the UAE? Ready to buy a car in Dubai, UAE and looking for a suitable car insurance policy.